This new edition of the book spans more than a century of filmmaking across the globe. The book is essentially a bucket list for film lovers, even the most avid movie buff will find something they haven’t seen yet. Each movie is accompanied by a selected author’s thoughts, plot summaries, little-known facts etc. Each of the authors has a career as a respected film critic, so if they recommend something it’s got to be good! 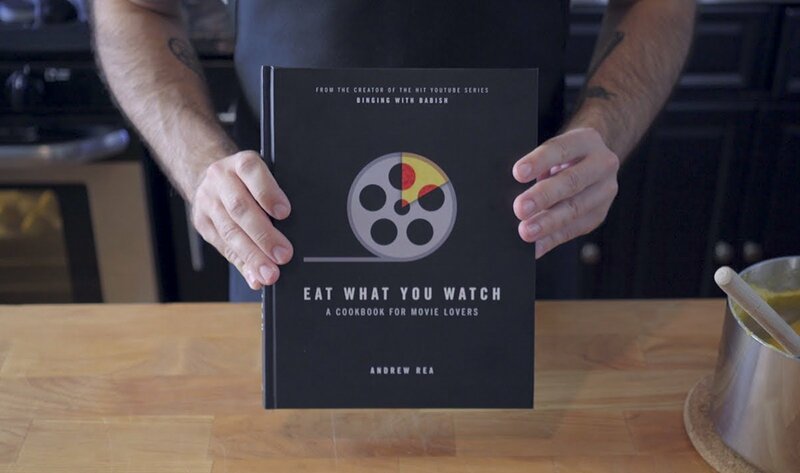 Eat What You Watch is a comprehensive compilation of film’s most iconic food recipes. From the mouthwatering Boeuf Bourguignon from Julie & Julia to the luxuriant confections for Chocolat, this book has it all. 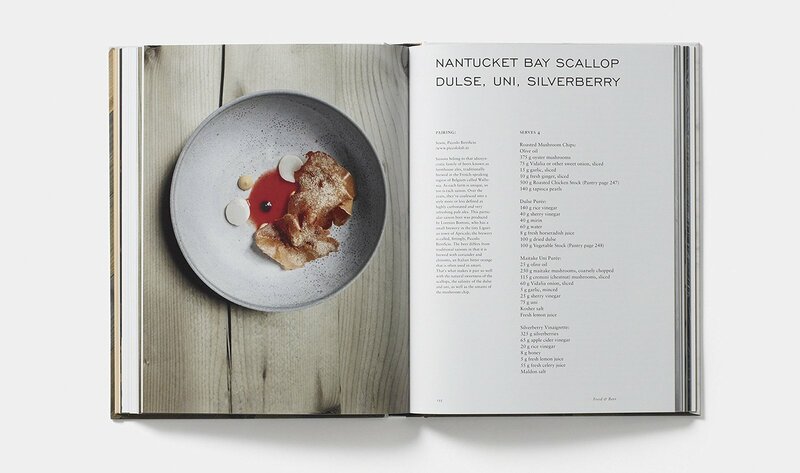 Overall, the book contains 40 recipes carefully curated by Andrew Rea. Andrew is mostly known for his popular YouTube series Binging With Babish in which he cooks film’s most famous food for his audience. Great skin is a big part of a first impression, this men’s skincare line makes sure your Dad will always look sharp. Giving GREY as a gift not only gives him confidence in his own look – but makes sure he’ll knock the socks off any of your potential in-laws and co-workers. Let’s face it, everybody wants to have the cool parents. GREY also has a goSET so Dad can take his style wherever he travels too. According to its makers, this watch “draws inspiration from dashboard instruments from Italian sports berlinettas of the late 1950s and early 1960s.” Just wearing it makes anyone feel like they’re about to walk into a classic film. It’s beautifully crafted and devastatingly practical, perfect for any sophisticated dad. 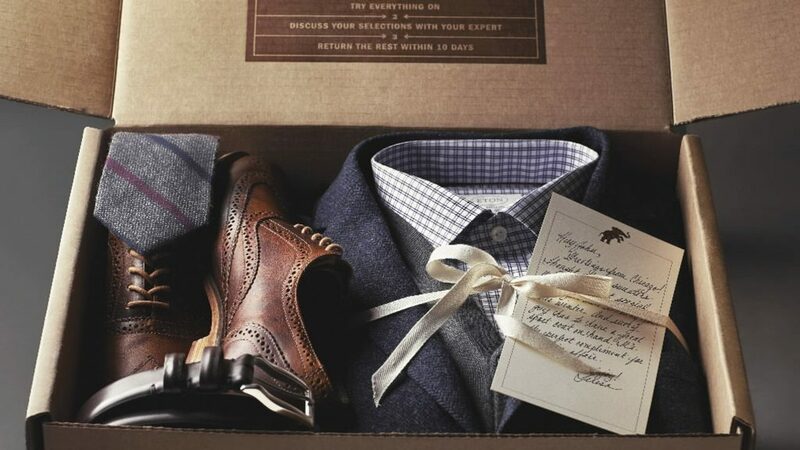 For any dad with a great sense of style but not a lot of time, Trunk Club is the perfect solution. He can chat with a stylist and give them a sense of what he’s looking for and on what kind of budget. They then go out and find clothes and brands that are sure to be a hit. Trunks can be received monthly, seasonally, or even weekly – really whenever works for him. Trunk Club also makes custom clothing, which is great for any dad who can never find the right size or just loves quality craftsmanship. Let’s face it, all men have that fantasy jacket they dream about but can never actually find. 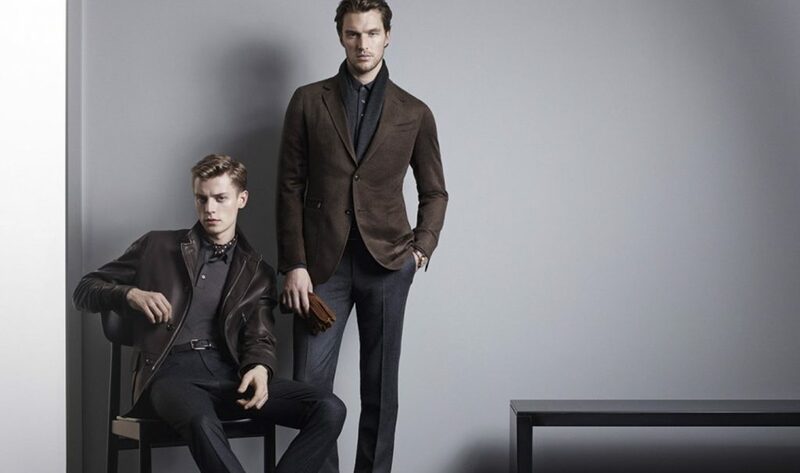 Ermenegildo Zegna makes sure your dad will be the coolest guy in the room. With exceptional craftsmanship and design, no Dad will be as refined as yours. 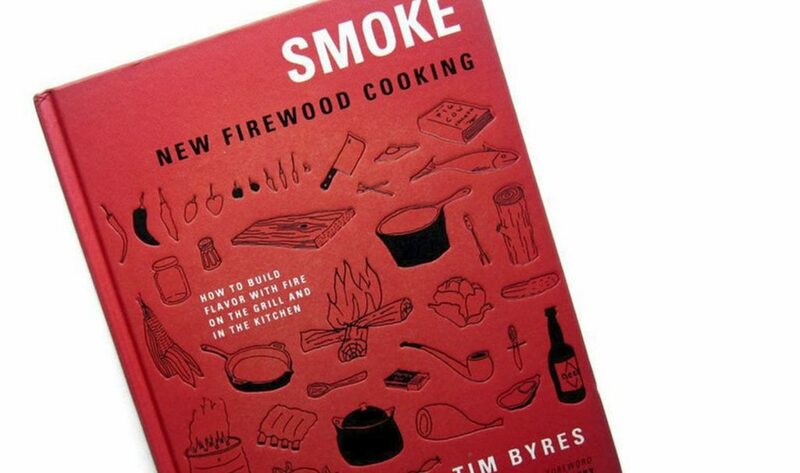 This primer on all things open fire cooking is authored by Tim Byres, the chef at Smoke in Dallas, Texas. Described as a chef whose cooking is “honest genuine, and real”, Byres brings his love for that smoky taste into your kitchen. The book tackles more than just meat so you’ll be able to cook whole meals over a flame. Everybody loves pizza. Everybody. It’s a fact of life. The Stovetop Pizza Oven is an easy way to get the perfect pizza whether it’s over an open fire, stovetop, or grill. The carbon steel can heat up to 800 degrees and is naturally non-stick. There’s a popular adage that you shouldn’t wear what designers put down the runway, you should wear what they wear themselves. The same applies to food. No matter how flashy or innovative a reviewer says a restaurant is, the best places to eat will always be found by the chefs themselves. The book contains 650 different restaurants ranging from fine dining to little-known diners. Featured chefs include Jason Atherton, Shannon Bennett, Helena Rizzo, Stephen Harris, Yotam Ottolenghi, Yoshihiro Narisawa, and many more! This set of two olive oils gives users two flavor options to choose from. The Mild bottle is made from Manaki olives (grown in Argolida) and has a “delicate buttery flavor of ripe olive fruit, with hints of apricot ripe apple and pine.” Conversely, the Robust bottle is made from Koroneiki olives (grown in Lakonia) and tastes “full-bodied and peppery, with hints of nuts, green tea, and tomato leaf.” The bottle is designed to be both modern and functional which will make them perfect for any kitchen. This book by Jeppe Jarnit-Bjergsø and Daniel Burns shows why their voices are so respected in the food world. The two chefs have a back and forth dialogue about food, beer, and everything in between all while teaching you to cook. Jeppe Jarnit-Bjergsø is known for his bar, Tørst, in Brooklyn and his brewing company, Evil Twin Brewing. Daniel Burns is the chef behind the Michelin-starred restaurant, Luksus, also in Brooklyn. If anybody knows food and beer pairings, it’s these guys. Described as an “uncompromising marriage of function and beauty”, this press brews the perfect full-bodied coffee or tea. 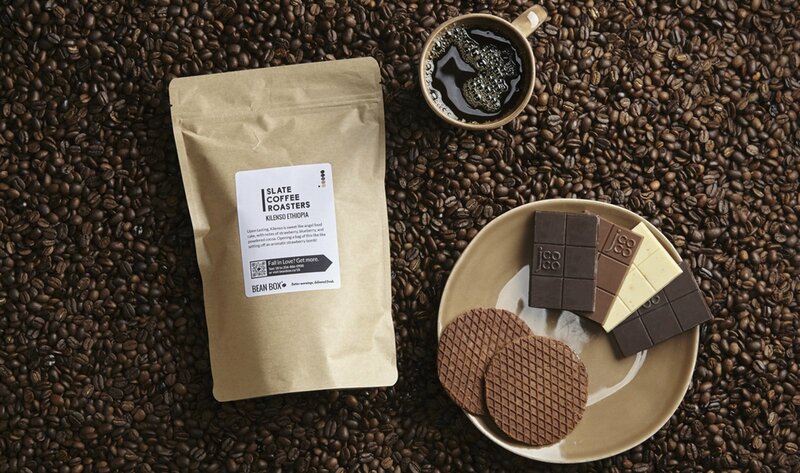 Your Dad will love being able to make the perfect cup of coffee to start his day. While the differences between wine glasses may be common knowledge, the variations in beer glasses are not as widely discussed. This tasting set has three glass options for different beers. 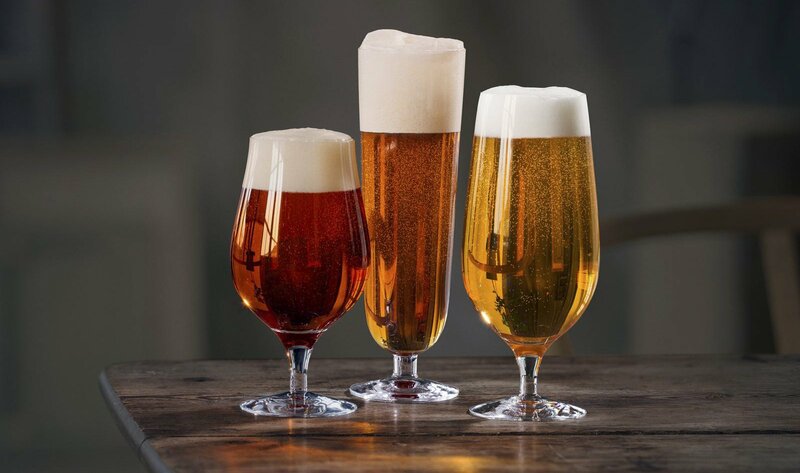 The Lager Glass is designed to bring out the brew’s aroma, the Pilsner Glass leaves room for the head of foam, and the Taster Glass works best for full-bodied beers. If your Dad is more of a cocktail guy this infusion set will put you in his permanent good graces. After learning to use this infusion set, he’ll have his own signature cocktail. 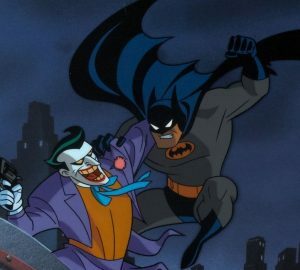 Not only will this be a fun thing for him to do, but family get-togethers will become a lot more exciting. With options like “Champagne Bears“, “Tequila Grapefruit Sours“, “Cuba Libre“, “Shake Your Margarita“, and many more there’s a candy for every type of dad. Made with real liqueur, they’re a fun mature candy for a guy who has a sweet tooth. Whiskey stones derive from a Scandinavian tradition of using chilled stones to keep beverages cool. The upside to using stones instead of ice is that your drink isn’t slowly diluted as the ice melts. The stones themselves are hand-crafted in Vermont and made from soapstone. This turntable system is perfect for someone who appreciates quality and style. 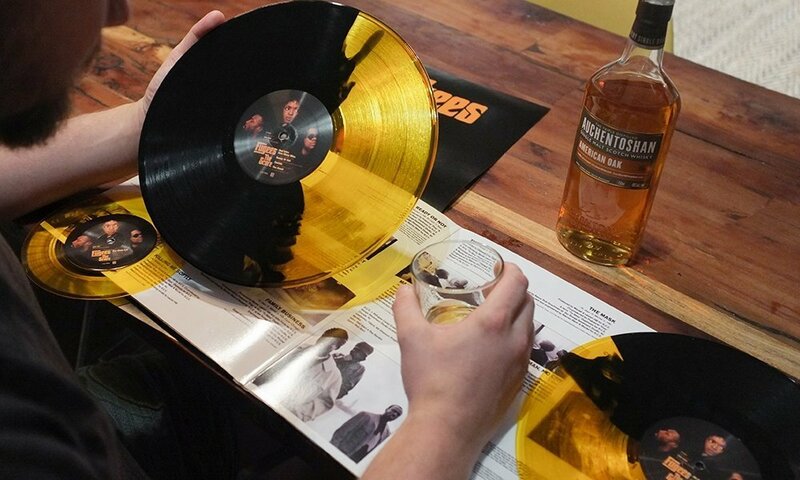 Not only does it look modern and cool, but it’s perfect for any record lover. By signing up for the Vinyl Me, please membership program, music lovers get access to exclusive LPs’s, art prints, cocktail recipes, and a member exclusive online store. For record lovers this is the jackpot, trust us. 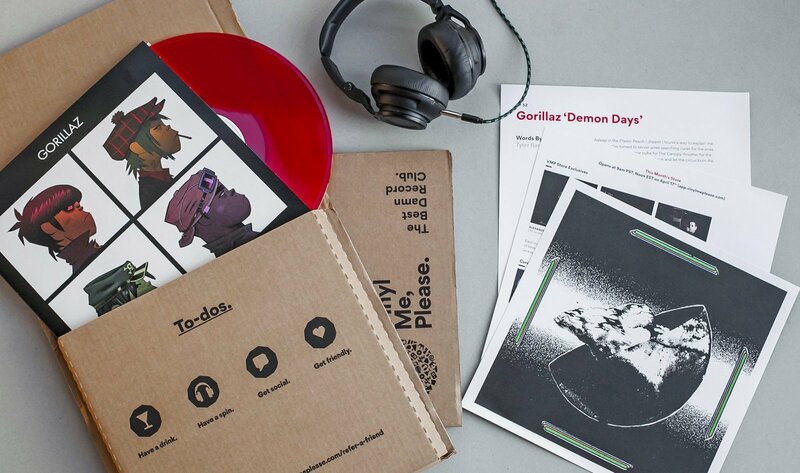 Your dad will be able to build his vinyl collection and discover music he didn’t even know he loved. They also have a sweet Record of the Month Club where he can get a new record each month!